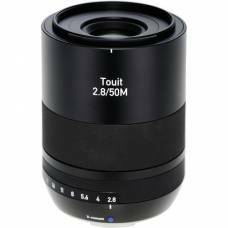 A high-performance telephoto lens with an Apo Sonnar design ideal for medium-distance portrait photos. 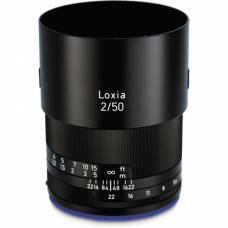 Very large field angle and fast AF ideal for landscape, astro and architectural photography. 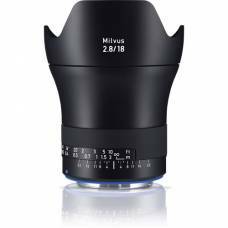 Pro lens for exceptional perspectives in landscape, architecture, street photography and photojournalism. 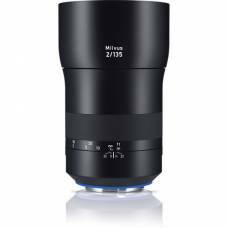 Compact, wide-angle and powerful, developed for high-res, full-frame sensors of the mirrorless Sony α series. 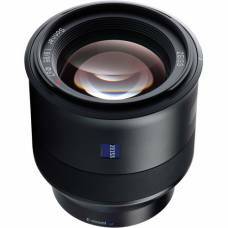 Powerful, wide-angle and compact lens for Sony α series full-frame mirrorless cameras. 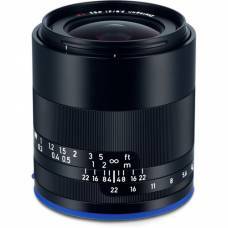 A compact wide-angle prime for Sony E perfect for street or documentary photography. 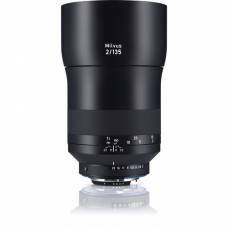 A flexible prime for Sony E well-suited for a range of subjects from portraits to landscapes. 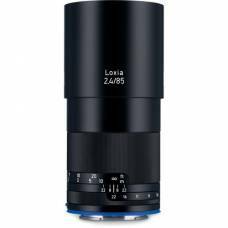 A compact short telephoto prime for Sony E ideal for portrait-length photos. 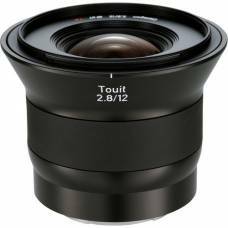 A prime wide-angle lens for Fujifilm X well-suited for landscape, architecture and interior shooting. 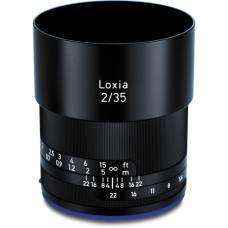 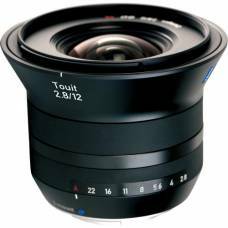 A prime wide-angle lens well-suited for landscape, architecture, and interior shooting. 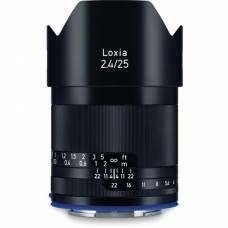 A 48mm-equivalent prime with a bright f/1.8 max aperture for low-light performance & depth of field control. 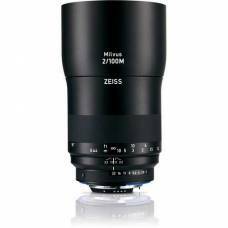 A clever short telephoto prime suitable for both portraiture as well as close-up shooting. 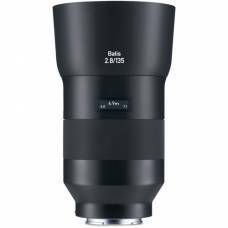 A portrait-length, short telephoto lens for Sony's E-mount mirrorless cameras. 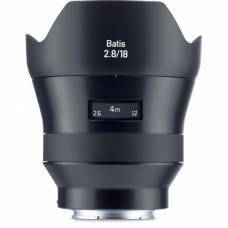 A fast, wide prime designed for M-mount rangefinder cameras. 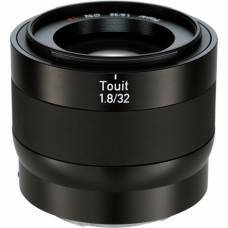 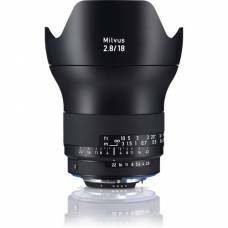 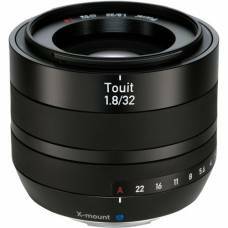 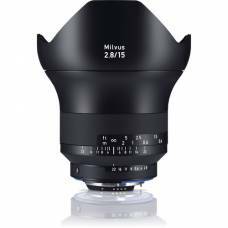 A full-frame macro lens for high-precision moderate tele-lens for portraits with shallow depth of field, or technical applications. 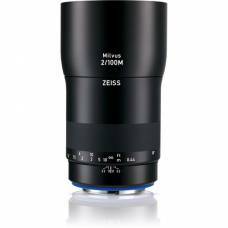 A full frame macro lens with high-precision moderate tele-lens for portraits with shallow depth of field, or technical applications. 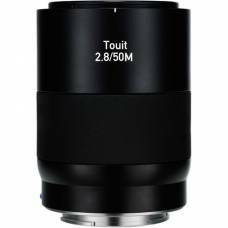 With large aperture & smooth bokeh, this medium-distance telephoto lens draws you in from afar. 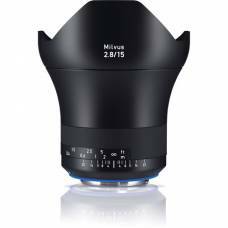 The best studio portrait lens. 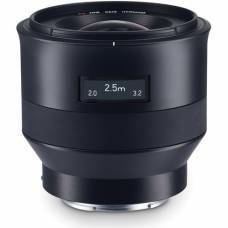 This professional wide-angle lens lets you shoot infinitely wide horizons, the ideal Zeiss lens for landscape photography. 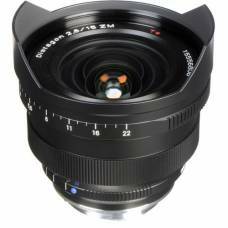 Capture breathtaking landscapes and intricate architecture with this quality fixed wide angle lens.